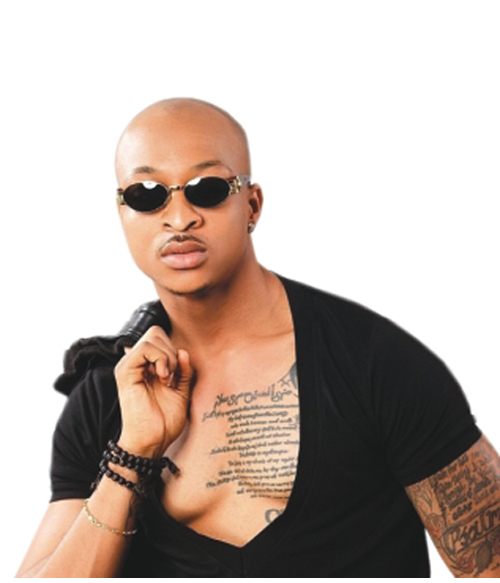 Nollywood actor, Ik Ogbonna, is ready to sue a Nigerian video blogger based in the United States, Joyce Boakye also known as Bold Pink (on Instagram) for defamation of character. The actor, through his lawyers, is demanding an apology from the vlogger who called him a gay on the social media. Ogbonna who is married to Sonia Lareinaa with whom he has a son had earlier announced to his fans that his marriage was intact following rumors of their separation.